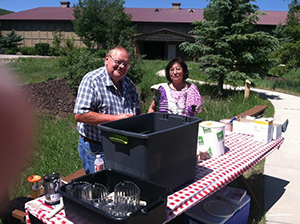 The Senior Center in partnership with Mountainland Association of Governments, provides Meals on Wheels for qualified homebound seniors and congregate meals at the center on Tuesdays and Thursdays. 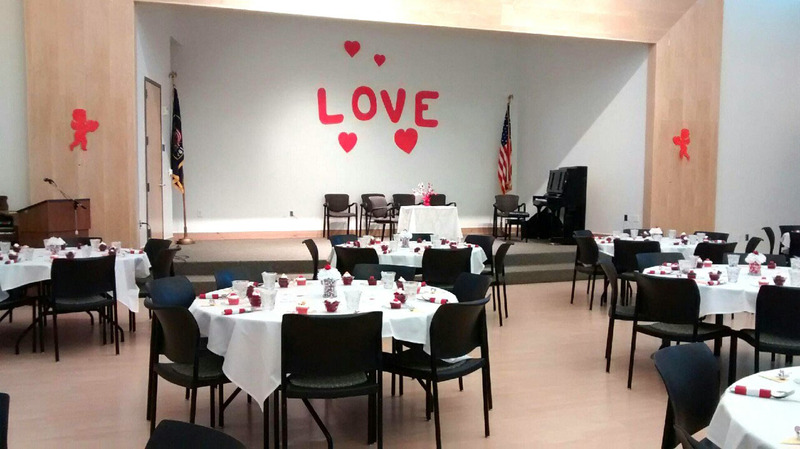 Also available at the center are activities such as billiards, bingo, ceramics, chess club, knitting and handwork group, musical programs, piano lessons for seniors, checkers, socialization and more. 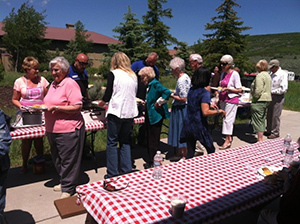 The center also provides opportunities for seniors to attend special cultural events such as plays at the Hale Center Theater in Orem and the opportunity for travel, both day trips and extended trips and tours. Our annual Halloween Party was a howling success. We had Witches of all kinds, Thing 1 and Thing 2, a Fair Princess and lots of other scary goblins in our costume parade. Everyone who attended had a good time. Saturday, Sept 26 a group of our Seniors joined with Encompass Home Care to support the “Walk to End Alzheimers” in Provo. Several walked the 2 mile course, they had raffle prizes and cool treats after the walk. 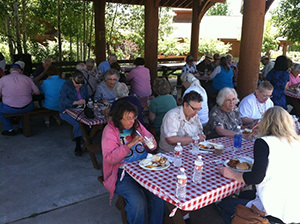 There was great support for the event and they had a great time. 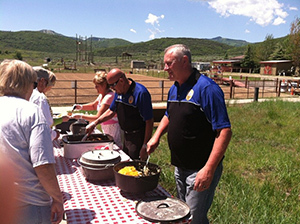 On June 16, we took a tour of the National Ability Center in Park City and were treated with lunch provided by Pride Security (Perry and Carolyn Rose and Bill Sandoval), barbecued ribs, dutch oven potatoes, and baked beans with entertainment by David Sandoval. A great time was had by all. 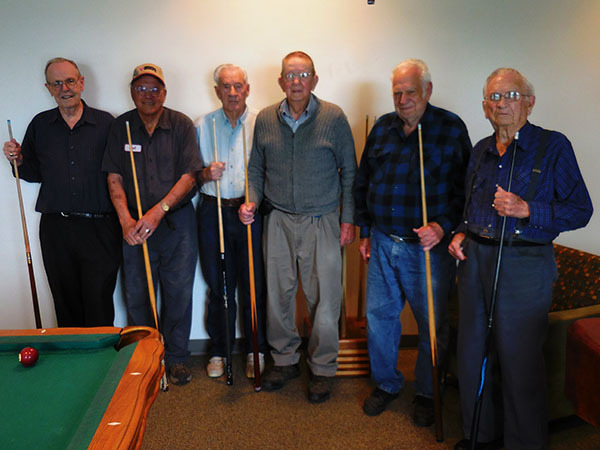 Plans are already underway for a second tournament to be held this Fall at the Senior Center in Heber. Players 55 yrs. old and older - of all abilities and skill levels - are encouraged to participate. Players use the facilities at the Senior Center Monday through Friday. All older adults are welcome to join the group. 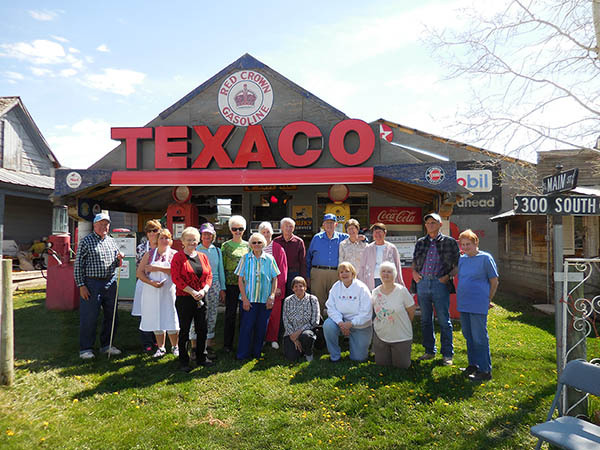 On April 30th we took a picnic box lunch and toured the Besendorfer’s Antique Museum and Ranch in Charleston. We saw lots of really great things and enjoyed our lunch in the Besendorfer barn. 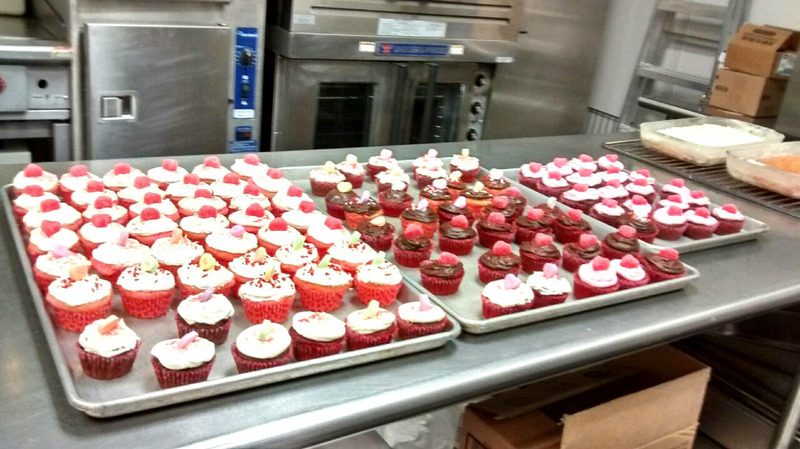 The Valentine’s Day Program was a real HIT! 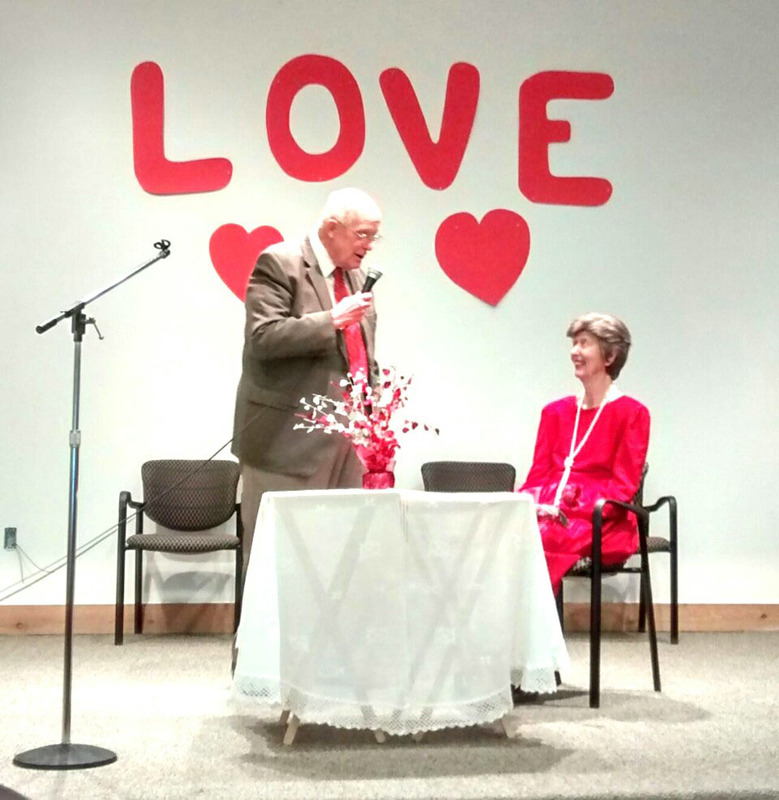 Clarence Mahoney sang love songs to his lovely wife Lois. We had Great food and lots of fun. Click the images for a large picture.